The land of the hundred thousand lakes and islands - Sail in Finland! If you are into sailing or boating and you have not yet been to Finland, there is a unique sailing experience just waiting for you. Combine that with a the sheer beauty of the natural environment and the very modern and high quality sailing services offered and you have a sailing experience like no other! For sailing and boating, Finland can be divided into two quite distinctive areas: the inland lakes and the Baltic coast. To give you a rough estimate of the size of the sailing area, the distance over water from the eastern-most harbor of Vironjoki, just next to the Russian border, to the norther-most of harbor of Puotinkari, just by the Swedish border, is about 660 nautical miles (almost 1200 km) . Need anchorage? The Baltic coastline is estimated to be about 6300 kilometers long and the total coastline of the Baltic islands a whopping 39000 km. There has to be a few nice spots to visit on a coastline like that. And there sure are. 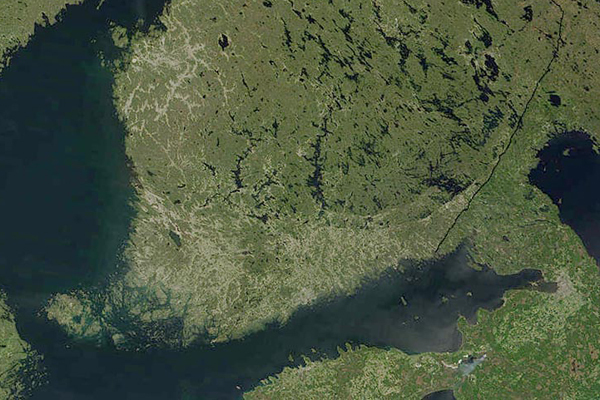 Inland, some 10% of Finland is covered by water. The 180000+ lakes and the 647 rivers have almost 100000 islands and a total estimated shoreline of 215000 kilometers in the lakes and just over 50000 km in the rivers. Some of the inland lakes form big lake districts so that you can sail from one lake to the other. Lake Saimaa (in the south-east part of Finland) is the central lake for the biggest such lake system. Lake Saimaa is also connected to the Baltic via the Saimaa Canal. In Finland we say that “there is an association for that”. And true enough, there is a national association for the islands in Finland. 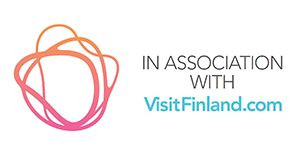 If you want to know more about the islands and the lakes of Finland, go over and visit their site here! Want a small cove or a deserted island just for yourself? Be our guest, come for a sail in Finland!